Devonne joined our practice in 2011. She was raised in the Sacramento area and graduated from San Joaquin Delta Junior College's RN program in 1994. 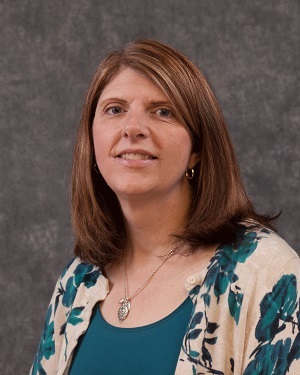 After working in critical care and post anesthesia recovery for many years, Devonne retruned to school at the University of Phoenix to earn her Bachelors of Science degree in Nursing, and then a Masters of Science in Nursing through the school's Family Nurse Practitioner program. She is certified through the American Academy of Nurse Practitioners. Devonne works primarily in our Galt office, not far from where she lives in town with her husband and their two children. She enjoy's travel, hiking and time with family and friends.